Which Kind of Amusement Equipment Is Qualified? 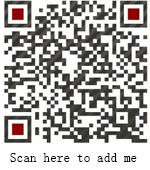 Home News Jinshan Blog Which Kind of Amusement Equipment is Qualified? There are many amusement equipment , but which kinds of equipment is qualified? What is the condition do they have? Children can learn from children’s amusement equipment in active operation, if the child can have successful experience during playing game, they will get a sense of accomplishment, so that they will be happy to have brave pursuit of challenge. 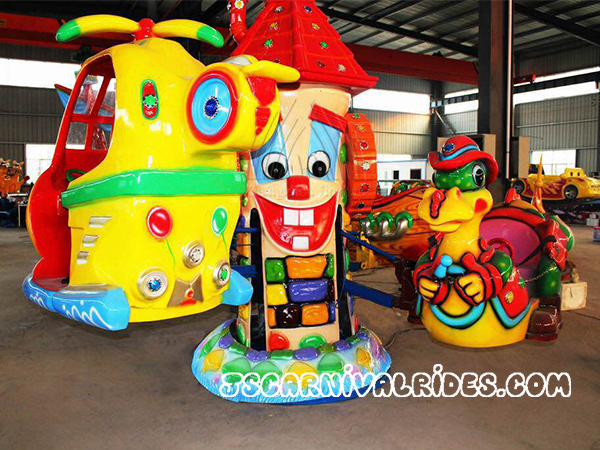 Good amusement equipment is made of good materials and with the attractive design, so that the children’s amusement equipment has a good value.If children’s rides were quickly destroyed, the children would be rather desperate. Children like to play together with the older children or adults at home, so good children’s amusement equipment need to be able to make two or more people to play, what’s more , the more important is that if adult and kids play together will promote parent-child interaction. The equipment should have the distinction according to different ages of children. Generally children like to play the equipment which they can operate, if the operation is too difficult or easy, children will lose their interest. Next： How Should We Do Fire-fighting Measures for The Indoor Amusement Rides in Winter?